Super Fun! 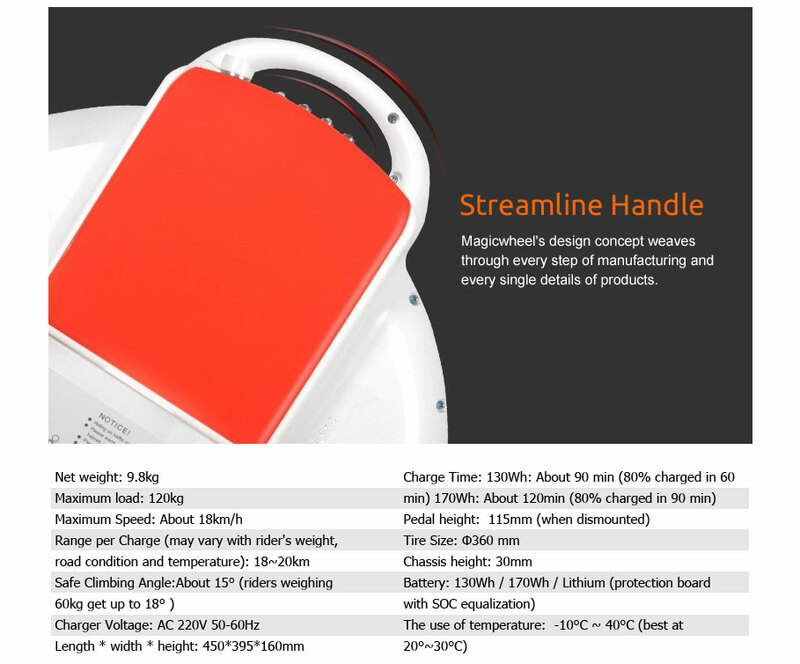 The Magic toy not only for kids, also deserved for every busy people! 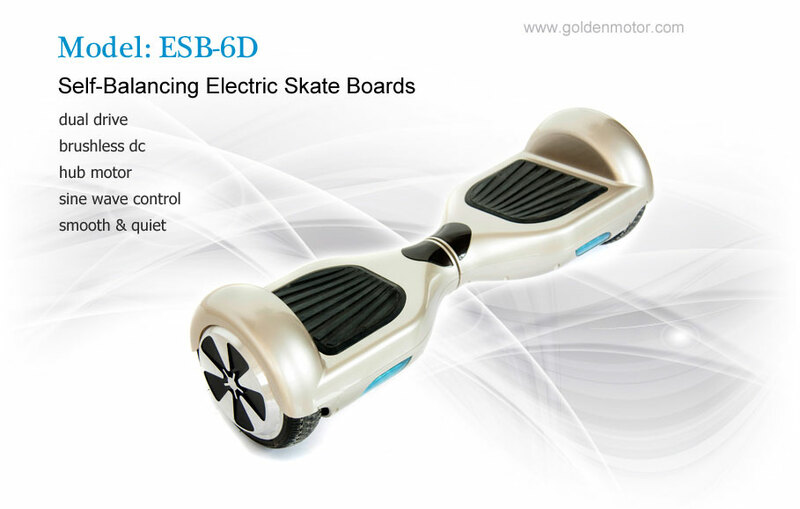 Riding it around, you will get peace of mind instantly whenever you feel stressed. 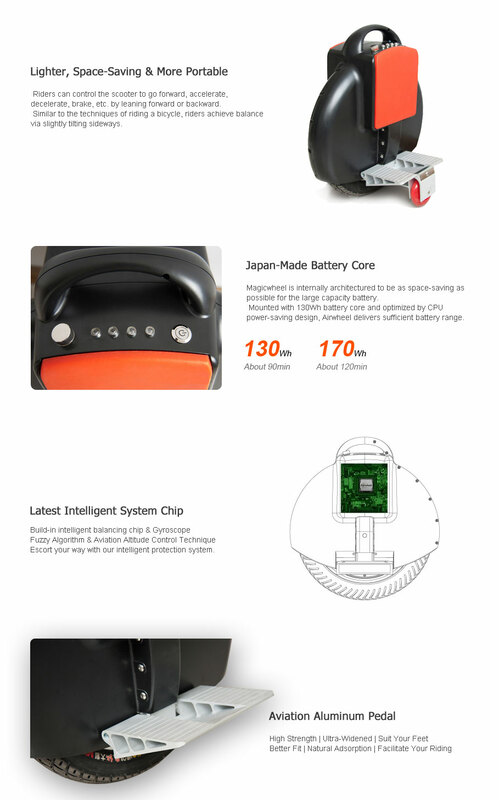 The Technology Is Beyond Your Imagination! 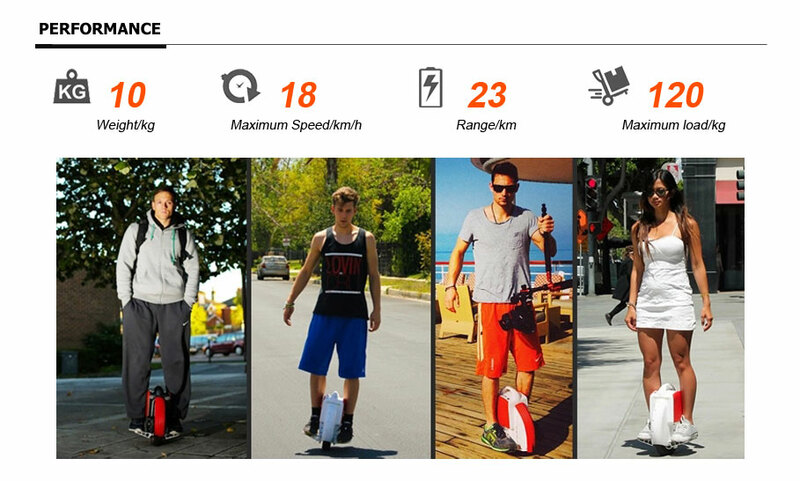 The MagicWheel is the latest advancement in electric vehicles: an electric unicycle with gyro-sensors to help the rider maintain balance. Steer with your feet, and control your speed simply by leaning. Lean forward to speed up; lean backward to slow down or stop. Externally, the MagicWheel consists of a wheel and two foot platforms. 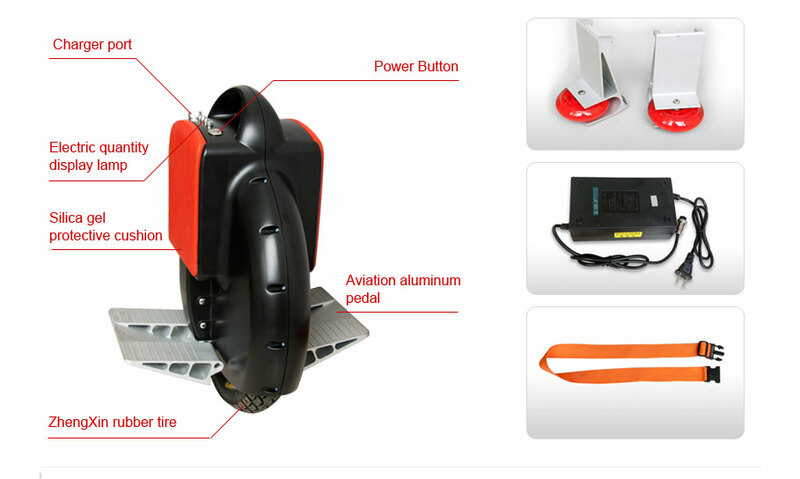 Internally, the gyro-sensor inside the MagicWheel detects angle changes to maintain balance. 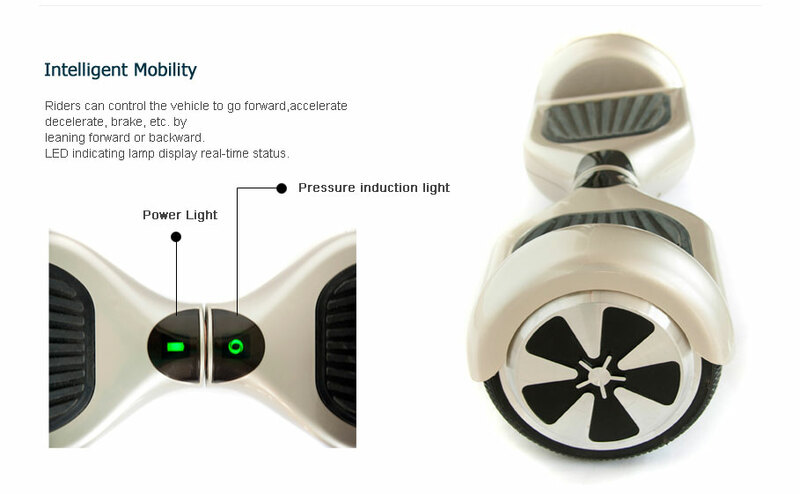 The MagicWheel uses a three-axis accelerometer which senses falling acceleration caused by gravity. The motor is controlled, based on the signal from the accelerometer, to keep the vehicle balanced in the forward-and-backward dimension. The left-and-right dimension is controlled by the user's feet, in a manner similar to steering the front wheel of a bicycle. 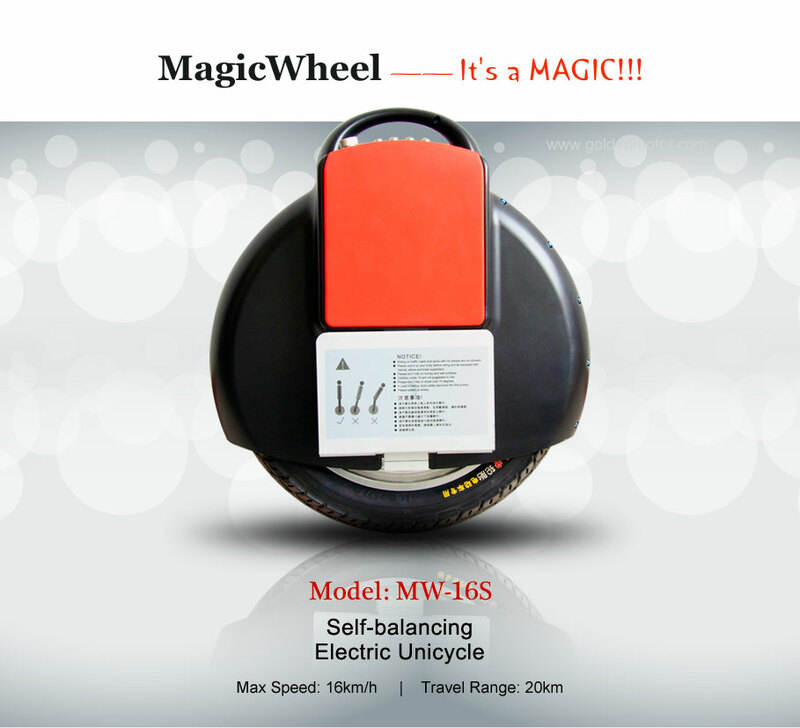 Because it's much easier to turn your feet than it is to turn your hips due to the smaller mass of your feet, it makes the MagicWheel much easier to learn than a sitting unicycle. One-hundred percent battery operated; leaning controls your speed. Lean forward to go forward and backwards when you want to slow down. 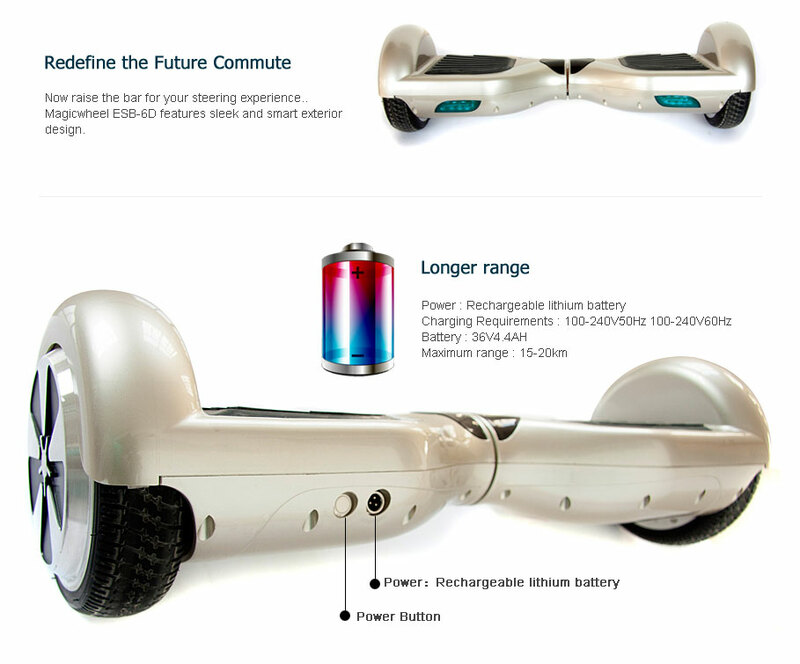 The highly efficient lithium ion battery recaptures energy when going downhill or slowing down. 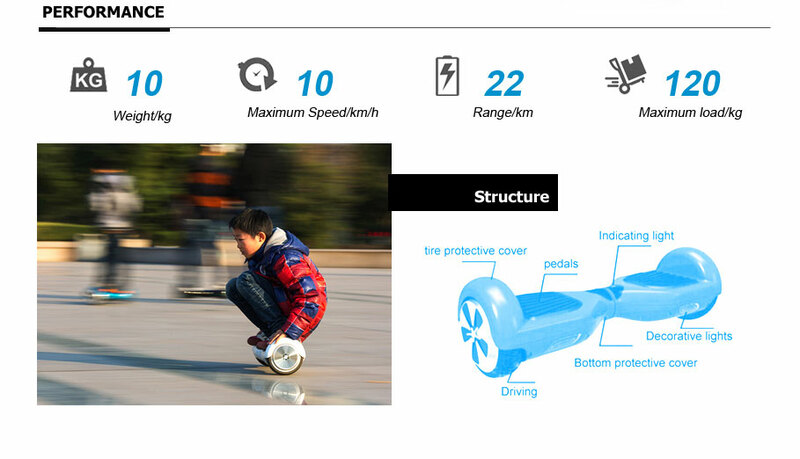 You can ride at speeds up to 10 miles per hour for maximum 20km range, and fully recharge the battery within one hour. 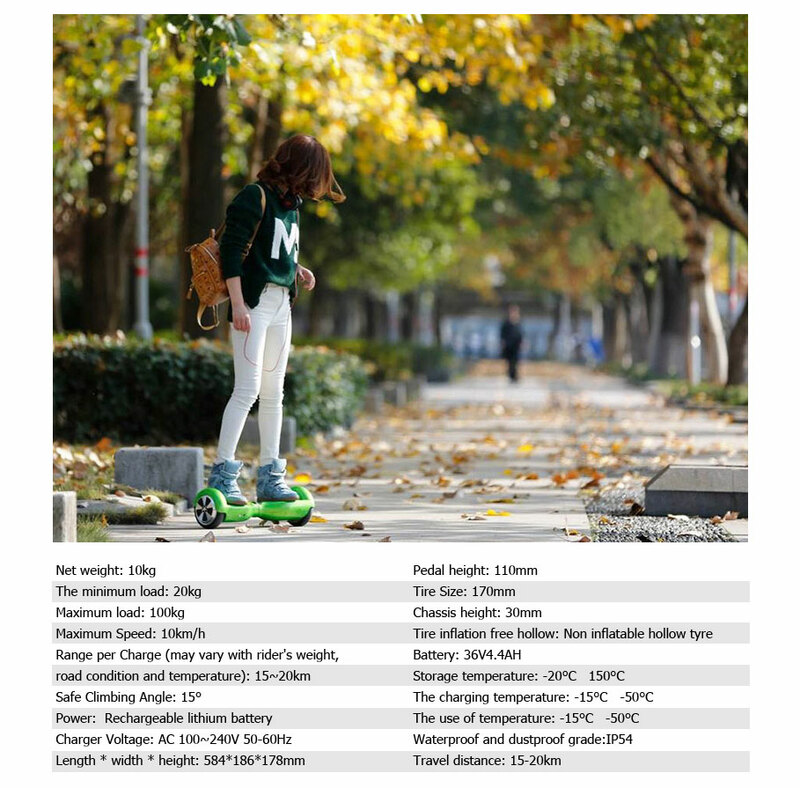 The MagicWheel is trend setting, and while it follows others in its commitment to the environment by being green and earth-friendly, the MagicWheel offers a more interesting alternative among the usual forms of electronic transportation.